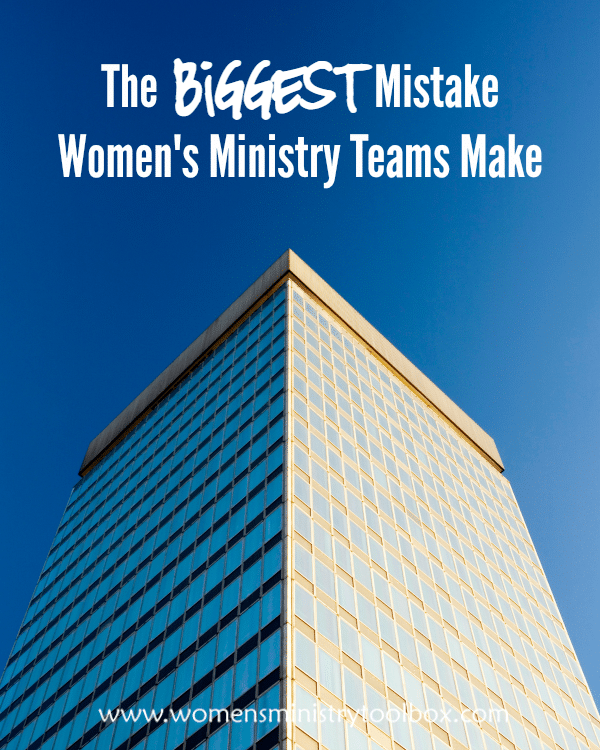 Over the last 10+ years I’ve had the opportunity to serve on three women’s ministry teams in three different churches. 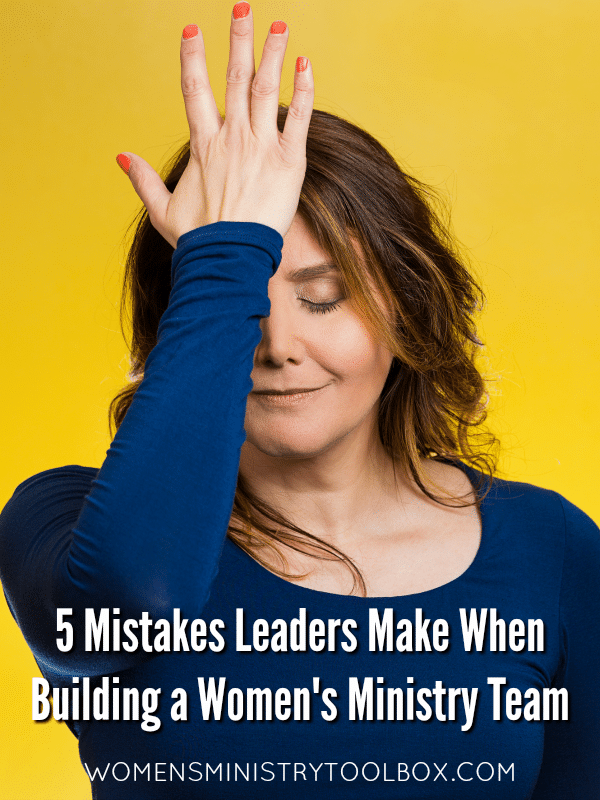 Everywhere I’ve served and even in the places where I haven’t, I’ve seen this women’s ministry mistake committed over and over again. 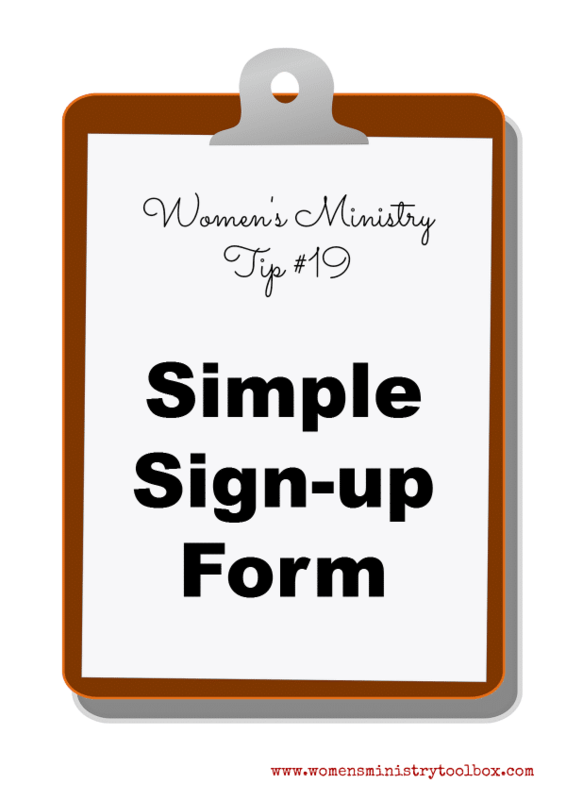 And I’m not just throwing stones, I’m 100% guilty of committing it myself. 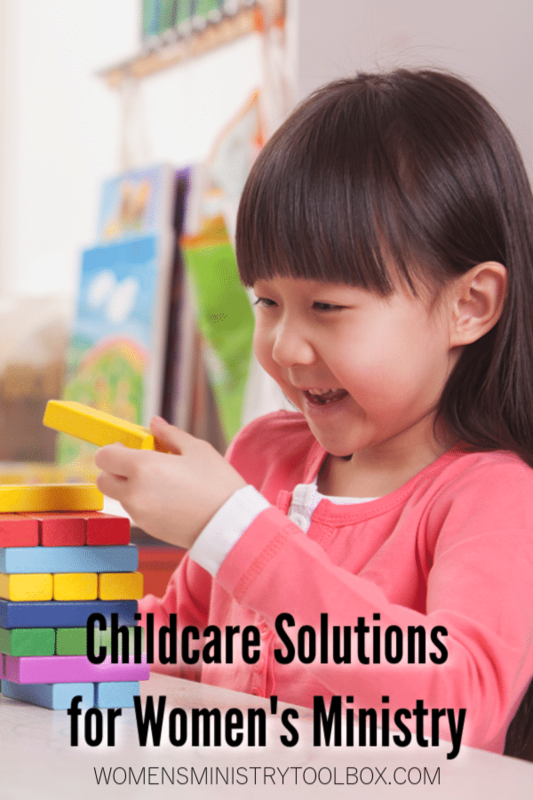 Are you struggling to find childcare solutions for your women’s ministry Bible studies, events, and activities? 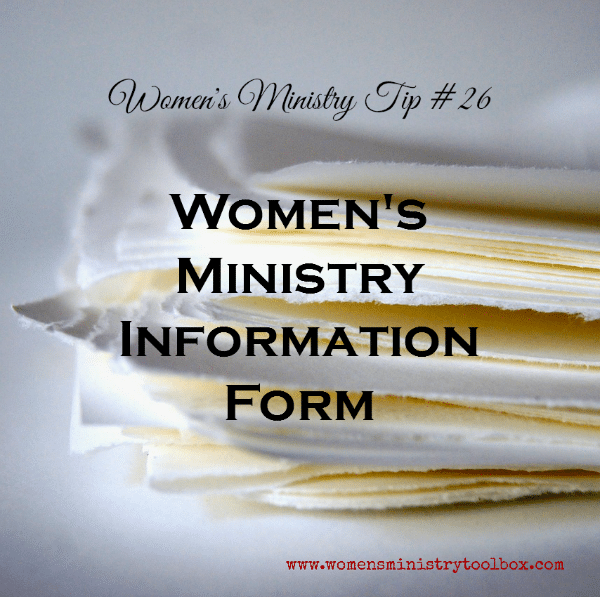 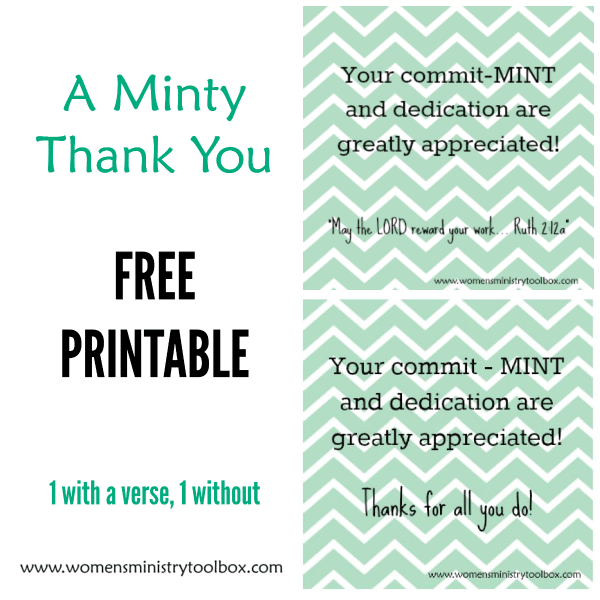 This Women’s Ministry Information Card is a form you can use to collect information on your women as well as recruit volunteers. 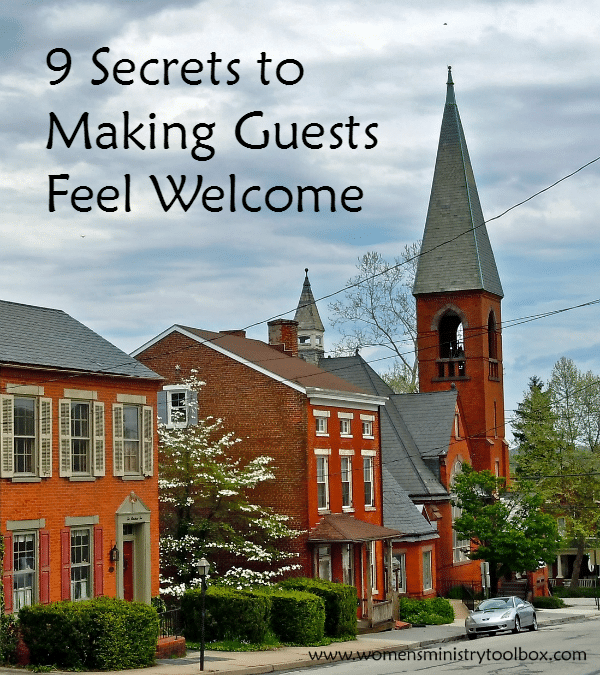 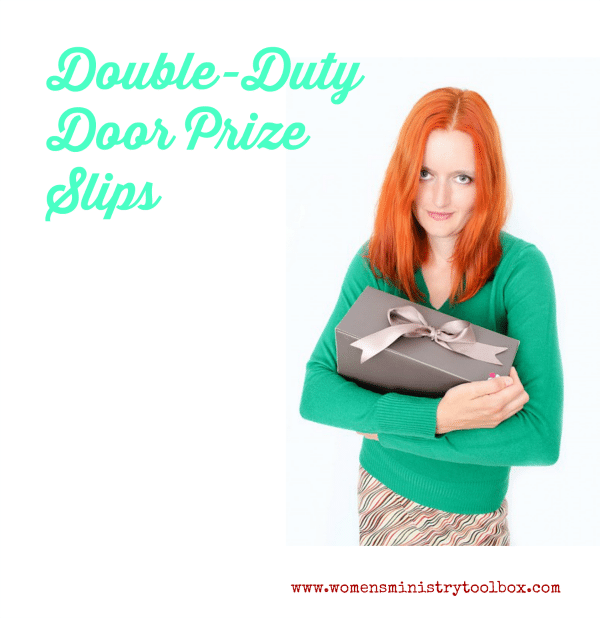 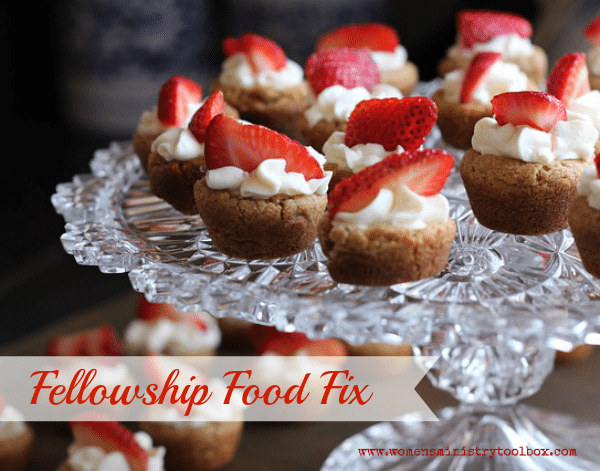 Chances are you’re giving out door prizes at almost every Women’s Ministry event. 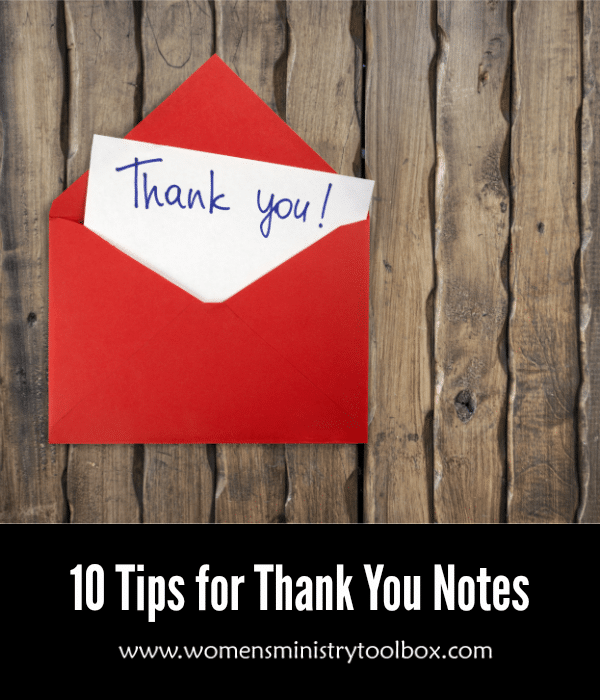 Everyone appreciates a little acknowledgement and appreciation for their commitment and hard work.